Covington was born in Clovis, California. Covington wrestled at Thurston High School in Oregon, lettering all four years and winning the 171 lb state championship as a senior. Covington went to Iowa Central Community College where he won the 165 lb national junior college wrestling title as a true freshman. His roommate, at the time, was future UFC champion Jon Jones. He returned to Oregon and enrolled at Oregon State University where he became a collegiate wrestling All-American and two-time Pac-10 Conference champion. He graduated with a Bachelor’s degree in Sociology in 2011. In 2011, American Top Team owner Dan Lambert was looking to boost his gym’s wrestling training and Covington was one of a few people Lambert recruited to help do so. Shortly after, Covington began pursuing a professional mixed martial arts (MMA) career and moved to South Florida to train at American Top Team. 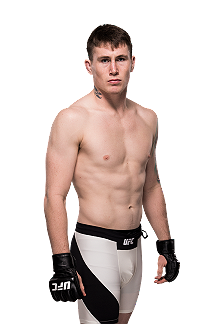 He turned professional in 2012, compiling a record of 5–0 before signing with the UFC in the summer of 2014. Covington made his promotional debut against Anying Wang on August 23, 2014 at UFC Fight Night 48. He won the fight by TKO via punches in the closing seconds of the first round. Covington fought Wagner Silva on November 8, 2014 at UFC Fight Night 56. He won the fight via submission in the third round. 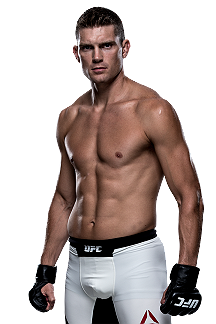 Covington next faced Mike Pyle on May 23, 2015 at UFC 187, replacing an injured Sean Spencer. He won the fight via unanimous decision. 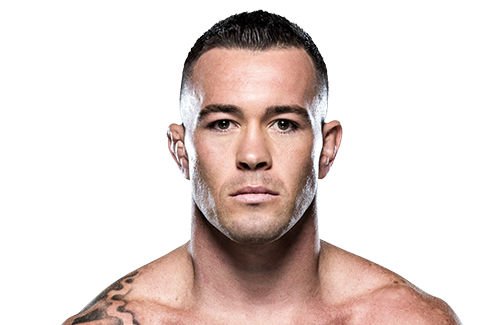 Covington faced Warlley Alves on December 12, 2015 at UFC 194. He lost the fight via submission in the first round. Covington was expected to compete against Alex Garcia on June 18, 2016 at UFC Fight Night 89. 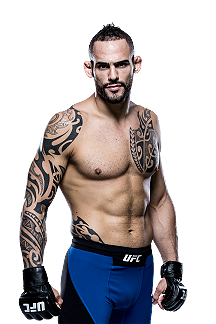 However, Garcia was pulled from the fight on June 10 for undisclosed reasons and replaced by promotional newcomer Jonathan Meunier. Covington won the fight via submission in the third round. Covington next faced promotional newcomer Max Griffin on August 20, 2016 at UFC 202. He won the fight via TKO in the third round. Covington’s next bout was against Bryan Barberena on December 17, 2016 at UFC on Fox 22. He won the fight via unanimous decision. Covington faced Dong Hyun Kim on June 17, 2017 at UFC Fight Night 111. He won the fight via unanimous decision. Covington fought Demian Maia on October 28, 2017 at UFC Fight Night 119. He won the fight via unanimous decision. Covington fought Rafael dos Anjos on June 9, 2018 at UFC 225 for the Interim UFC Welterweight Championship. He won the fight by unanimous decision. Covington was briefly linked to a title unification bout with the current champion Tyron Woodley on September 8, 2018 at UFC 228. However, Covington was unable to compete on that date due to recent nasal surgery. 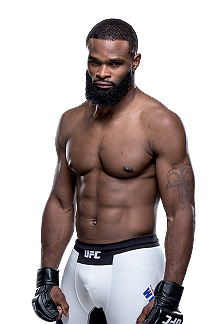 As a result, UFC officials turned their attention to arranging a bout between Woodley and Darren Till to fill the headlining spot. In turn, promotional officials indicated on July 24 that Covington would be stripped of the Interim UFC Welterweight Championship, once the bout between Woodley and Till took place.